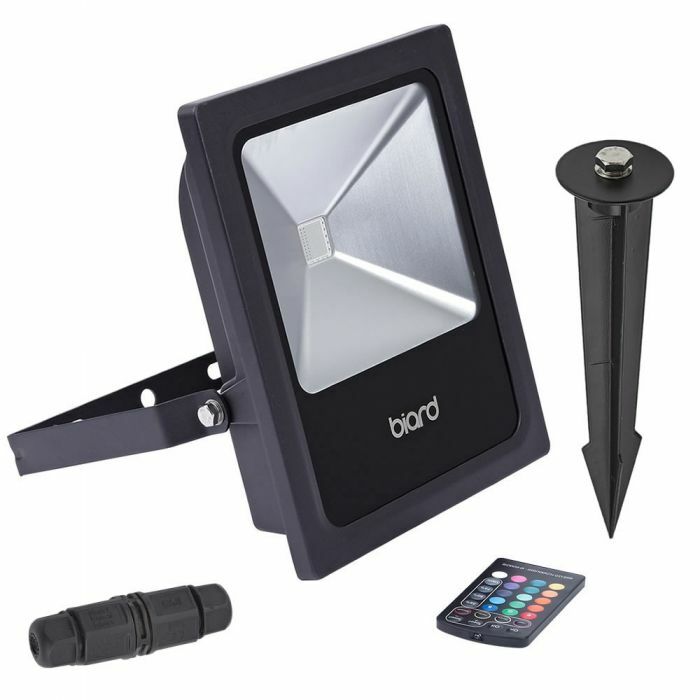 Introduce colour to your garden with this fantastic IP65 spike flood light kit. 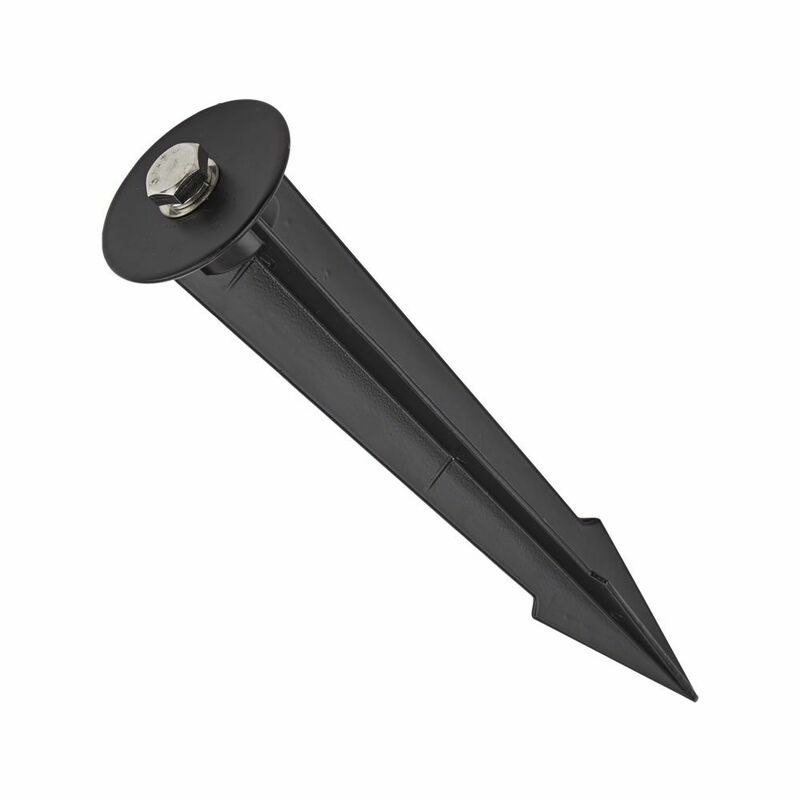 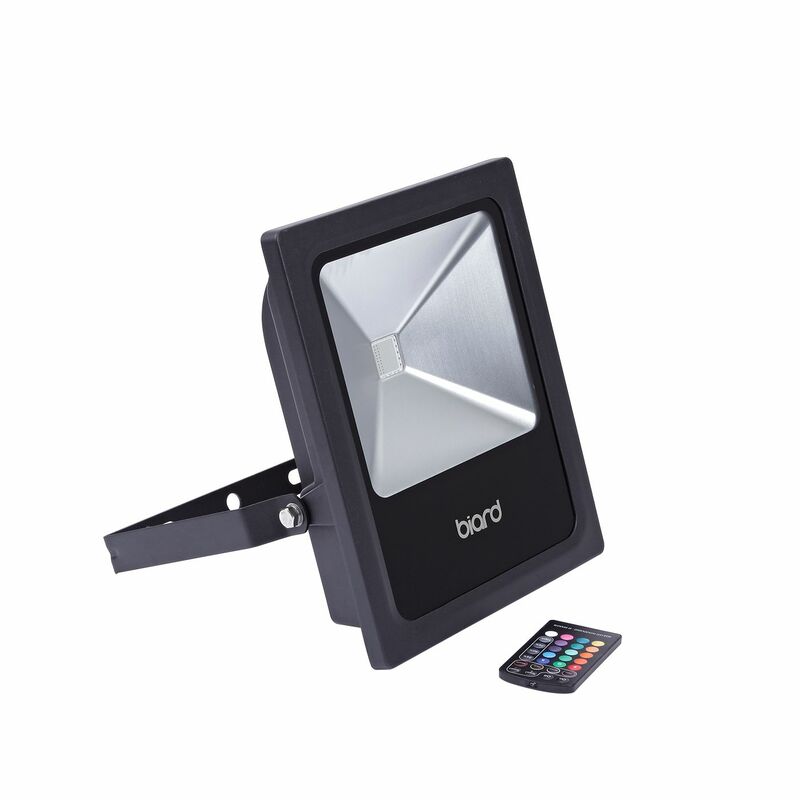 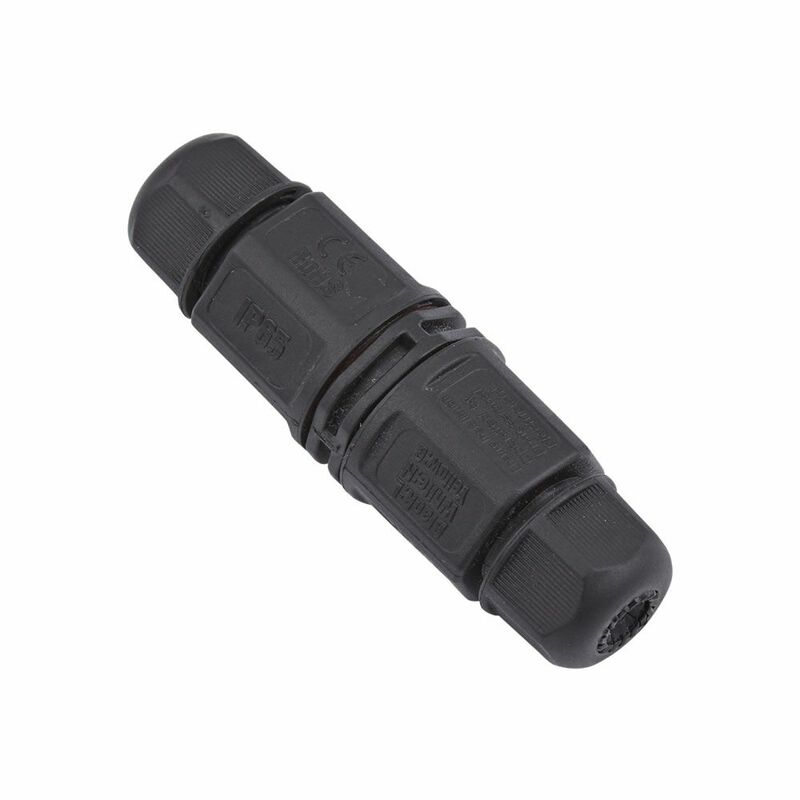 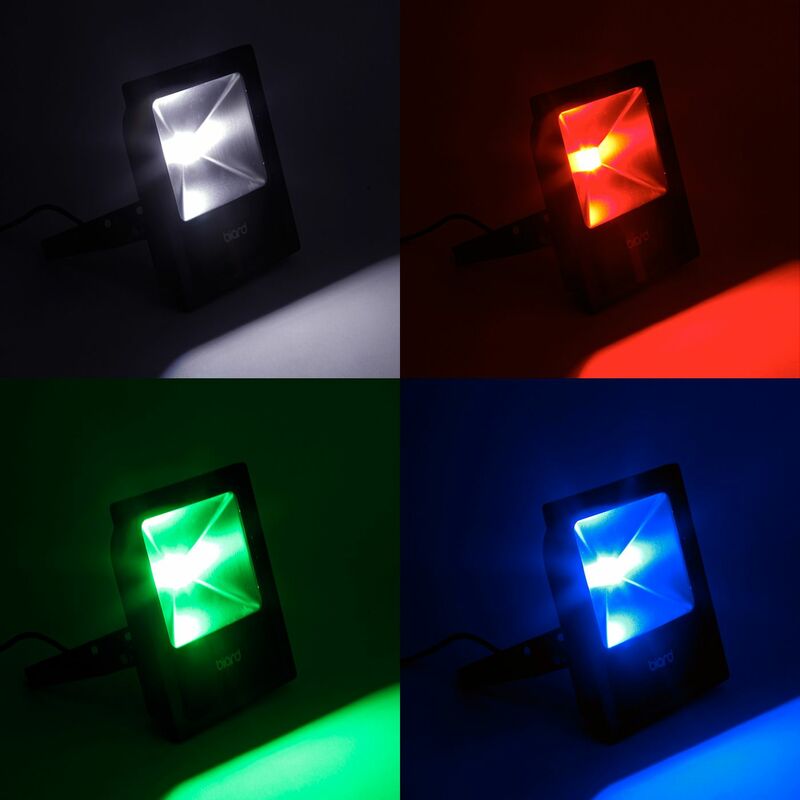 Complete with a 60W RGB LED flood light, an aluminium spike, a waterproof connector and a colour changing remote control. 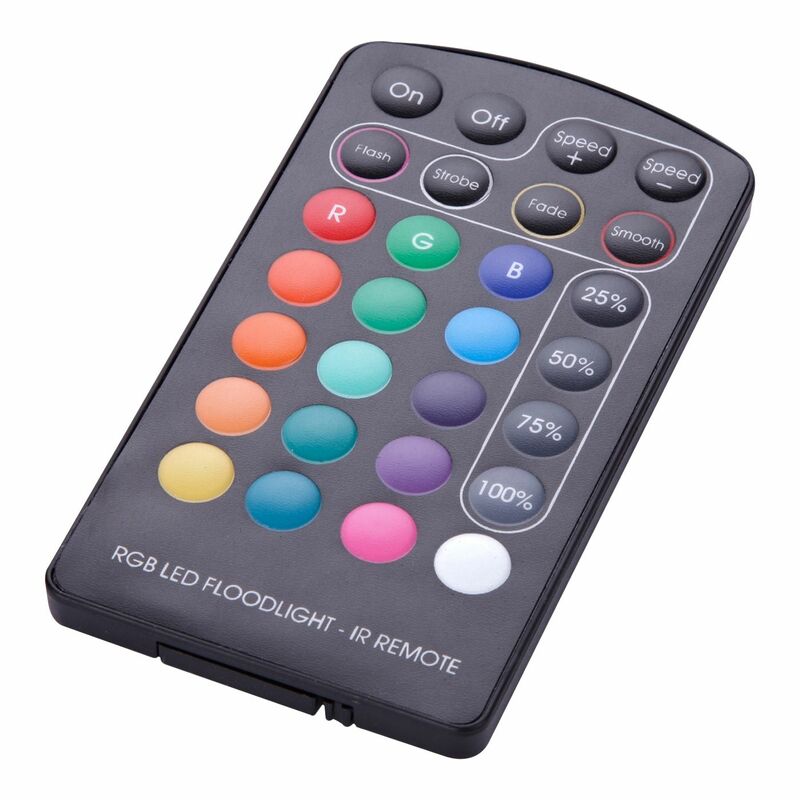 Adjust the colours, speed and brightness with the easy to use remote. 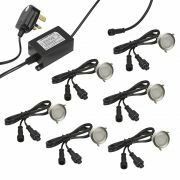 Perfect for parties and outdoor events, the LED provides powerful lighting for up to 35,000 hours.